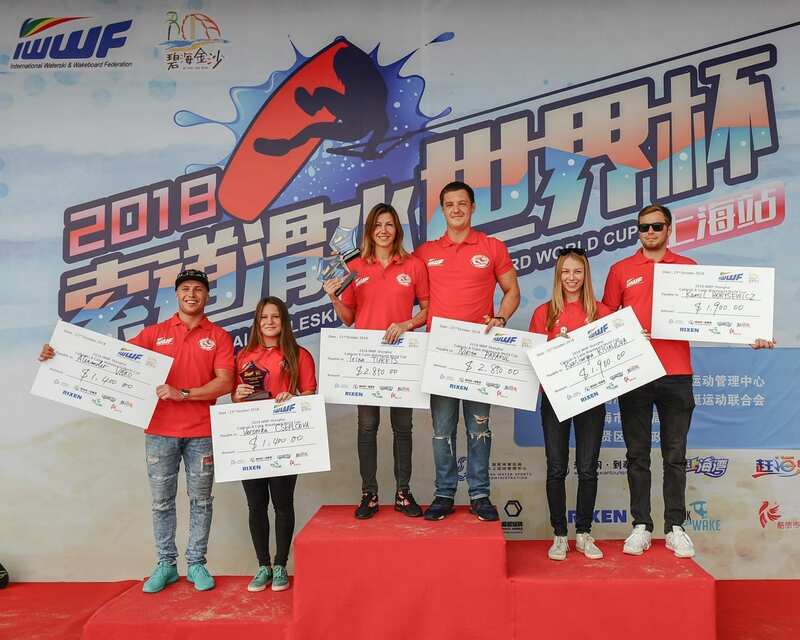 The 49th IWWF World Cup stop was held at the Bi Hai Jin Sha Water Park in Shanghai, China this past week. 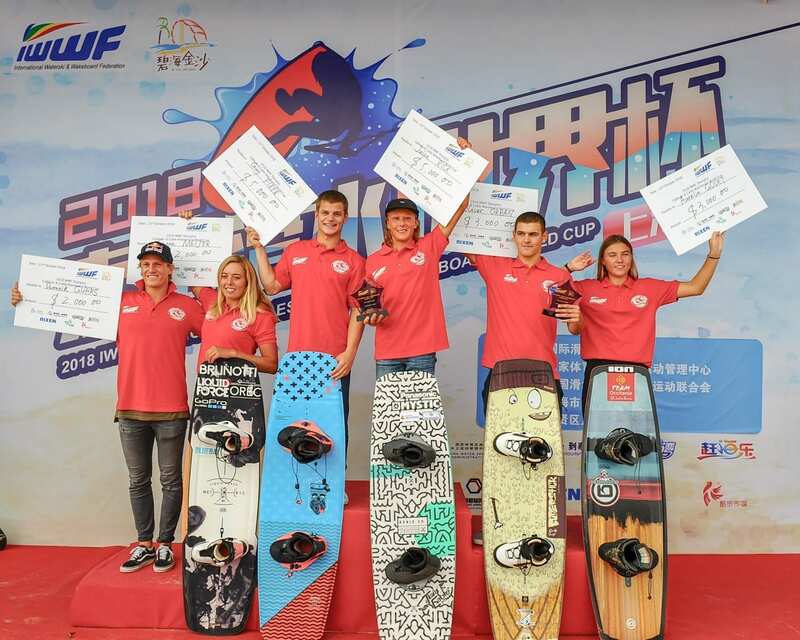 In an effort to encourage participation in competitive events amongst women and recognizing their efforts, dedication and skills, the IWWF decided to award the female cable riders and skiers on the podium (top 3) with the same prize money as the men. “IWWF is making history with this decision about equal prize money for female and male riders! I think you can definitely call it a milestone in the history of wakeboarding and it is a big step in the right direction.” said Julia Rick winner of the women’s cable wakeboard event. Creating a gender equal policy had been discussed at length during the IWWF Executive Board Meeting held last month in Dnipro, Ukraine.